Denon MusicManiac AH-D600 audiophile stereo headphones – An audiophile-grade pair of stereo headphones that delivers the goods on sound but also can be used as a communications headset with your mobile phone. Denon UrbanRaver AH-D320 stereo headset – A durable affordable “all-round” circum-aural stereo headset that does justice to most popular music that emanates from that smartphone or media player. Denon UrbanRaver AH-C100 in-ear stereo headset – A pair of highly-portable in-ear “earphones” with a microphone that is optimised for punchy bass whether you are jogging along or riding that motorcycle. JBL Synchros E30 Stereo Headset – A pair of over-ear headphones with a detachable headset cord that still gives a tight clear sound and can serve well as an “all-round” set of headphones for most portable devices. JBL E45BT Bluetooth Stereo Headset – A traditional-styled Bluetooth stereo headset which can be used as a wired stereo headset that is valuable as an “all-round” set of headphones for both your laptop and your smartphone. 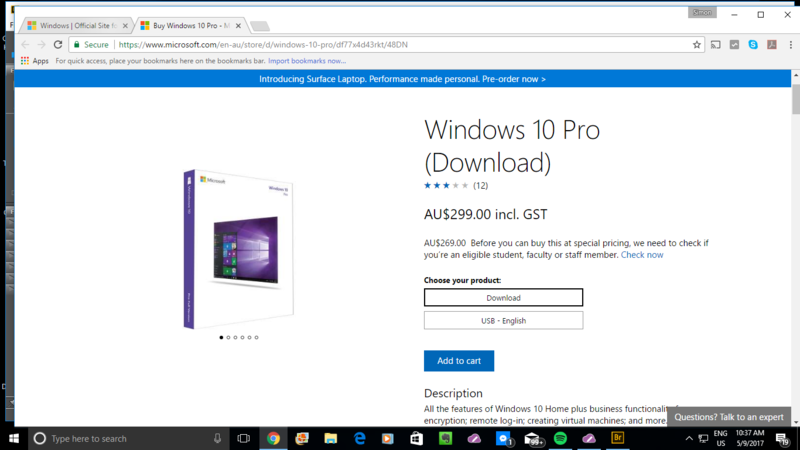 Also provides a simplified setup for running two devices via the same headset. Kingston HyperX Cloud II Gaming Headset – A wired stereo headset that is pitched for game-playing use but can serve as an adequate stereo headset for music listening or video viewing. Definitely has some kick in the sound. Plantronics BackBeat Pro Bluetooth noise-cancelling headset – A durable Bluetooth stereo headset with active noise cancelling for use when travelling. Has that clear sound along wiht that punchy bass. 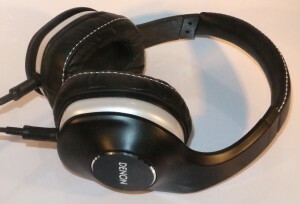 Sony MDR-10RC Stereo Headphones – A pair of high-quality stereo headphons set up for new recording techniques and able to work as a multi-purpose stereo headphones setup. Voyetra Turtle Beach M3 gaming headset – A popularly-priced gaming headset that is good for games, video content or listening to popular music that has the bass. Nokia BH-111 Stereo Bluetooth Headphone Adaptor – A Bluetooth audio adaptor that can convert a pair of headphones in to a Bluetooth wireless headset. Pure Jongo A2 network audio adaptor – A network audio adaptor that works as a DLNA-compliant MediaRenderer or as a Bluetooth A2DP audio adaptor for an existing sound system. Sony SBH-52 Stereo Bluetooth Headphone Adaptor – A Bluetooth headphone adaptor with FM stereo RDS radio but shows its true colours with the latest Android smartphones and tablets. Braven 710 – A highly-durable personal Bluetooth speaker that is waterproof. Also can serve as an external battery charger for your phone and two of these can be paired wirelessly for proper stereo sound. 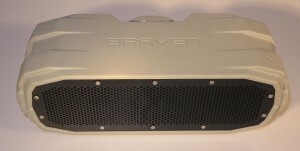 Braven BRV-X – A highly-rugged personal Bluetooth speaker that is optimised for the outdoors. Like other Braven speakers, this can also serve as a battery charger for your gadgets and two of these can be paired wirelessly for proper stereo sound. Braven Mira – A water-resistant Bluetooth speaker that is optimised for use in the bathroom or by the pool. Denon DHT-T100 – A TV speaker base that improves the sound of existing flat-screen TVs. 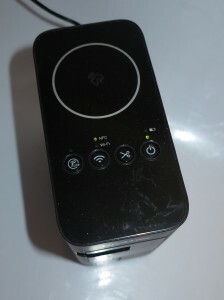 Also provides Bluetooth A2DP speaker functionality. Denon DHT-S514 – A TV soundbar with wireless subwoofer that is another way of improving the sound of, especially, larger flat-screen TVs. Also has Bluetooth A2DP functionality. 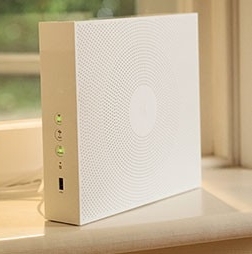 Pure Jongo S3 – A small upward-firing battery-powered Wi-Fi / Bluetooth speaker that can come in handy with your smartphone, tablet or Ultrabook. 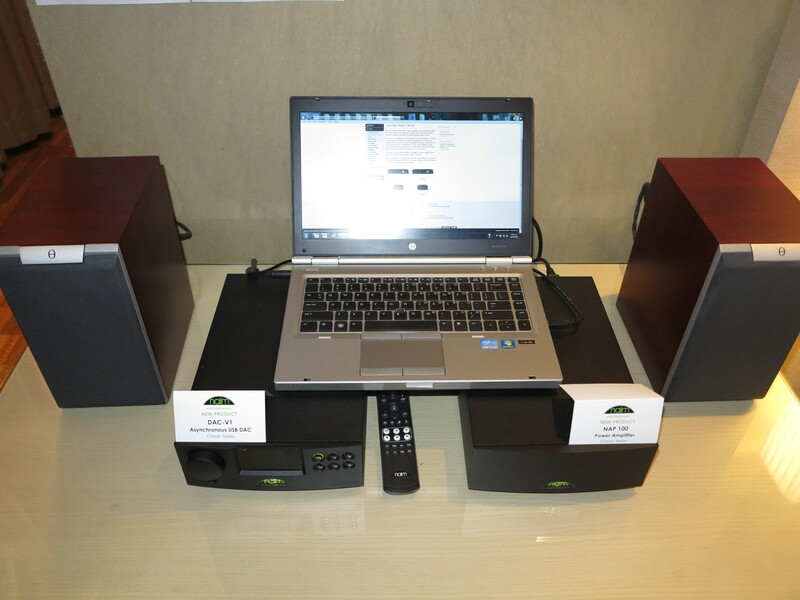 Pure Jongo T6 – A large Wi-Fi / Bluetooth speaker system that can accompany your laptop, tablet or smartphone to provide some bassy sound from yhese devices. Sony SRS-DB500 – Good-quality 2-1-configuration active speakers for computers and similar devices. Sony SRS-BTM8 Portable Bluetooth Speaker- A small one-piece Bluetooth speaker system for use with Ultrabooks, netbooks, smartphones and tablets that has the sound of most larger portable radios. Sony SRS-BTV5 Portable Bluetooth Speaker – A one-piece Bluetooth speaker system that is the size and shape of an egg and works well with small smartphones and MP3 players. Cooler Master NotePal Infinite Evo – A fan-forced cooling pad that sits under 15″-17″ laptops to prevent them from overheating. Brother P-Touch PT-2730 Label Writer – A highly-function labeller for use in creating labels around your home or organisation. Brother P-Touch PT-D200 Label Writer – An entry-level standalone desktop labeller that can be purchased when you want to use a label writer in your organisation but are on a budget. Brother P-Touch PT-P750W Label Printer – A label printer that can work with your smartphone, tablet or laptop computer via an existing Wi-Fi network or its own Wi-Fi segment to create labels. Brother P-Touch PT-P900W Label Printer – An improved label printer that can work with your computer or mobile device or be set up as a standalone label writer for a barcode reader or similar device. Brother P-Touch PT-E550WVP Label Writer – A heavy-duty handheld labeller pitched at electricians, AV / IT technicians and those involved with building maintenance. This has the ability to work with an existing Wi-Fi network or its own Wi-FI segment as a label printer for your smartphone, tablet or laptop computer. Brother QL-570 Label Printer – A thermal label printer for turning out envelope labels or visitor name badges using thermal tape. Brother QL-1110NWB Wide-Format Thermal Label Printer – A high-speed wide-format thermal printer that can connect to your network or to host devices via Bluetooth. Brother TD-2020 Label / Receipt Printer– An idiot-proof label printer that prints on the outside of the thermal tape thus being able to work as an easy-to-use alternative to most POS receipt printers. Pay attention to the headphones listing above for headphones and earphones that can complement your smartphone or tablet. Nokia BH-111 Stereo Bluetooth Headphone Adaptor – This device converts any pair of headphones in to a full-function stereo Bluetooth headset for your smartphone or feature phone. 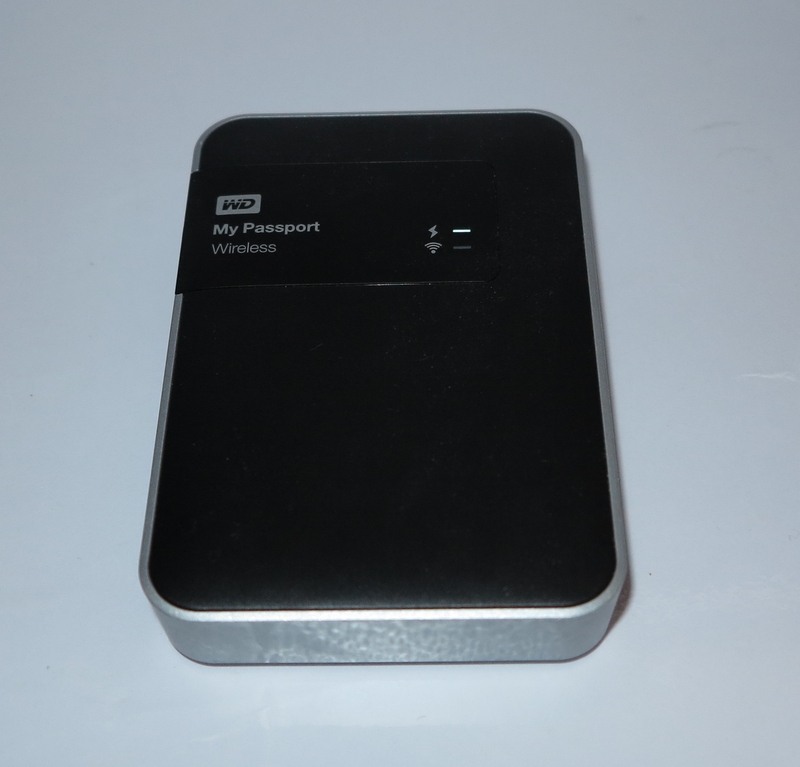 Kingston Wi-Drive mobile network-attached storage – A USB flash drive which becomes a Wi-Fi linked netowrk attached storage for smartphones and tablets running iOS or Android. Creative Labs LiveCam Connect HD Webcam – A compact auto-focus Webcam that can work with high-resolution images and prove itself with Skype and similar video-conferencing applications.